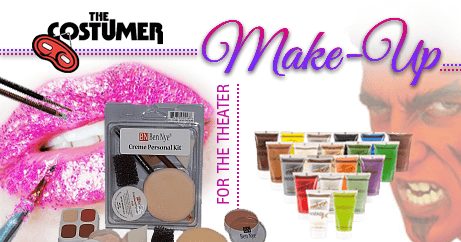 The Costumer - America's #1 Source for theatrical, seasonal and masquerade costumes plus makeup, wigs, hats, props and accessories. Quickly access the most common rental forms. Including measurement forms and how to measure. 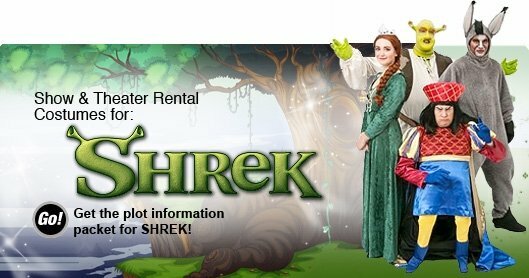 See our list of over 390 different shows for rent. 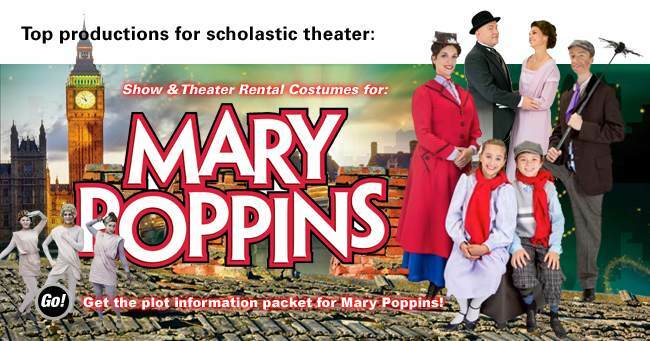 We have over 60,000 theatrical costumes for your next production. 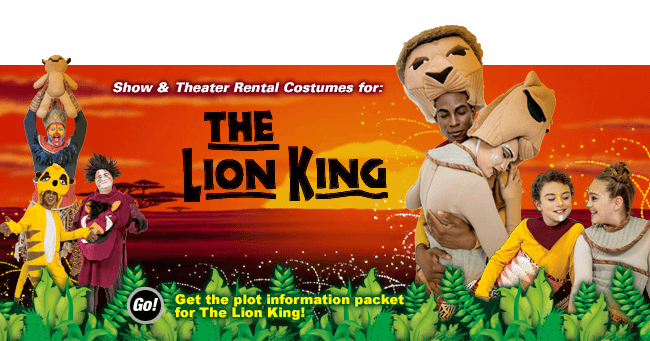 See Sample photos of our theatrical costumes. The photos will give you an idea of what to expect. 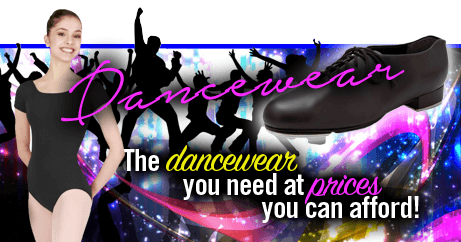 We have a comprehesive list of theatrical items from aprons to socks to corsets. Need ideas for a costume? 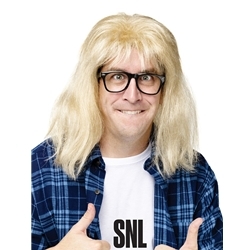 You’ve found the internet’s favorite source for Adult Costumes! 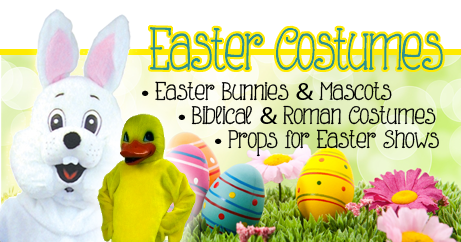 Check out all of the adult costumes we have for both purchase and rent. 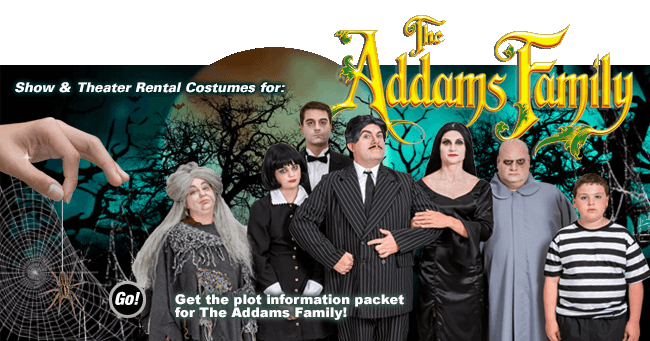 We have Halloween Costumes, Historical Costumes, Costumes for Themed Weddings and more! The Costumer is here to help with your child’s book report or school projects. 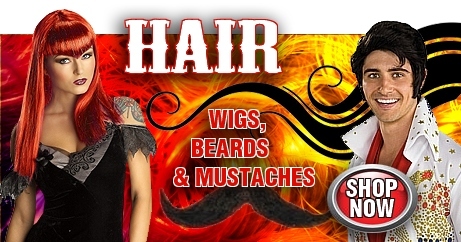 We carry all sorts of costumes and accessories for historical figures. We have a great selection of costumes for girls. 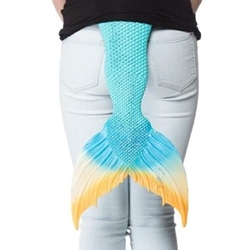 Including many popular characters such as Disney Princesses, Little Orphan Annie, Poodle Skirts, Witches and much more. Does your child want to be a ninja? A knight? Or what about a pirate? 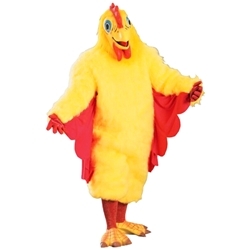 No matter what your child wants to dress up as we have the best selection of boy’s costumes on the web.